Salman Khan's Tubelight is all set for release in India but the makers are not sure if the film will release in Pakistan on Eid. Tubelight, which has been co-produced by Salman Khan Films, is set against the backdrop of the India-China war of 1962. "Salman has a huge following in Pakistan, which has only grown with the positive messaging of Bajrangi Bhaijaan . 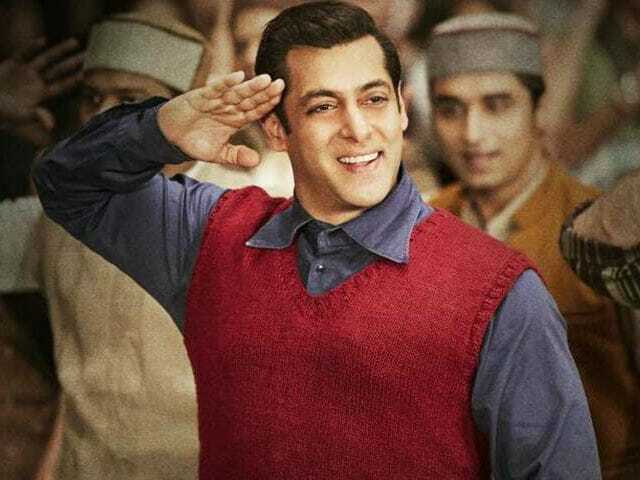 We hope to release Tubelight in Pakistan as well, and our efforts continue in that direction, but we respect the law of the land and judiciary if they decide otherwise," said Amar Butala, COO of Salman Khan Films, reports news agency IANS. However, Mr Anand denied that Salman Khan's film has been banned in Pakistan. "It's totally untrue that Tubelight is banned in Pakistan. In fact, it remains a much awaited film," IANS quoted him as saying. He added that the film will release in Pakistan if their Censor Board 'clear it.' Meanwhile, Pakistan's Central Board of Film Censors chief Mobasher Hasan told IANS: "It's the distributor's choice to import any foreign film." Tubelight, directed by Kabir Khan, also stars Sohail Khan, late actor Om Puri and Chinese actress Zhu Zhu. Shah Rukh Khan has a cameo in the film.